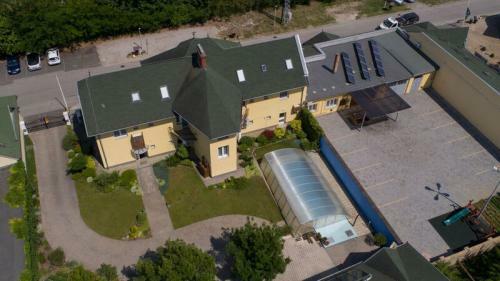 Erdgeschoss: 3 klimatisierten Doppelzimmer , je mit französischen Betten, offenes geräumiges und schönes kombinierte Wohn/Esszimmer mit Sitzgarnitur, SAT-TV , W-LAN und mit schönen und gut ausgestatteten Küche, 2 Badezimmer, davon eins mit Dusche, WC und Bidet, das andere mit Dusche und WC. Schalldichte Fenster,Wifi-Internet . Ausstattung: neu und modern - E-Herd mit Abzugshaube, Kühlschrank, Mikrowelle, Wasserkocher, Kaffeemaschine, Toaster usw. 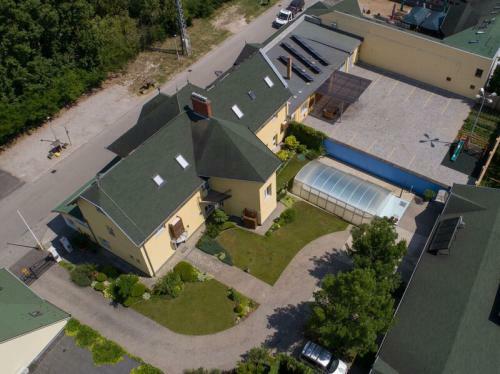 Info: Dieses Luxusappartement befinden sich in einem Geschäftshaus im Zentrum von Fonyod. Es ist eine lebhafte Gegend, zweimal die Woche findet dort der große Wochenmarkt statt, es gibt viele kleine Geschäfte, Cafe's und Boutiquen, Hafen und Strand sind in unmittelbarer Nähe. Das Geschäftshaus ist neu erbaut, im Erdgeschoß befinden sich kleine Geschäfte, ein Geldwechselbüro und ein Büro für Klimatechnik - keine gastronomische Einrichtungen. 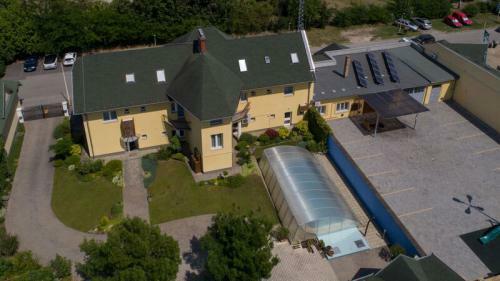 Dieses Appartement mit den Appartement FO-151, FO-153, FO-154 für mehrere Gruppe ist sehr ideal, welche zusammen sein wie aber auch ein Privatleben haben möchten. Wenn man keine Lust hat, in einem der vielen guten Restaurants essen zu gehen, besteht auch die Möglichkeit, im Garten zu grillen. 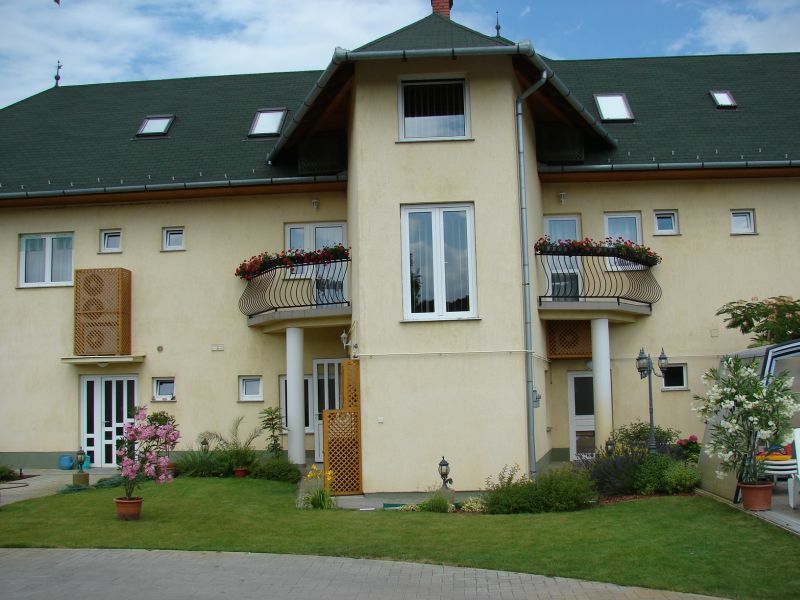 Besitzer wohnt nicht da. Von den Balkon haben Sie einen Panoramablick auf den Hügel. 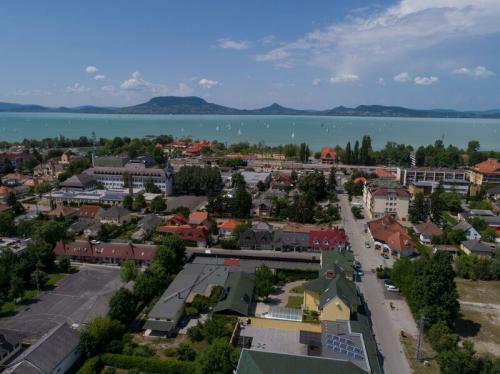 Der Balaton ist nur wenigen Minuten zu Fuss erreichbar. 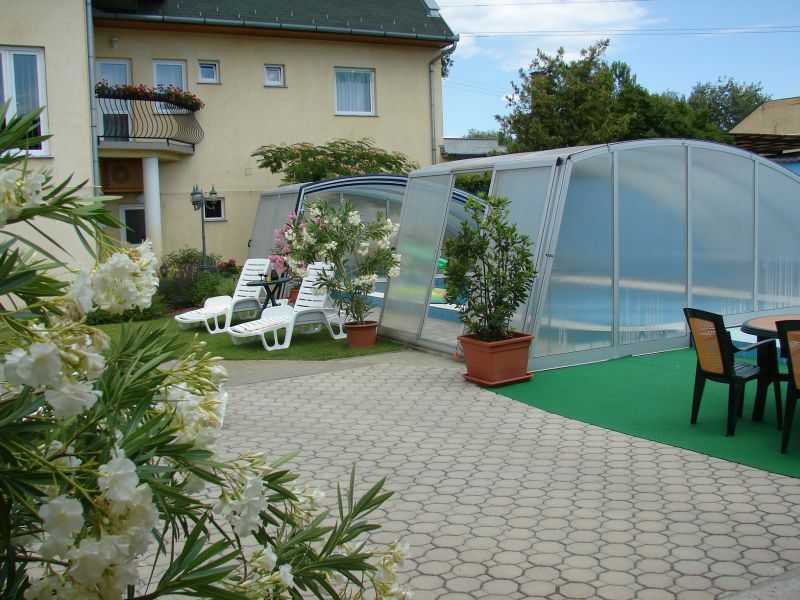 3 air-conditioned double rooms ( one with a balcony). 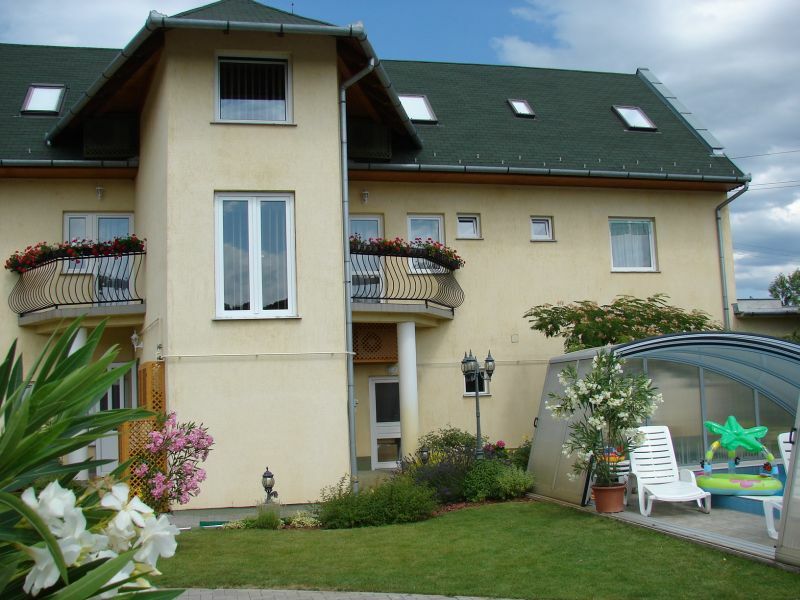 With double beds, open, roomy and beautiful combined living / dining room with sofa, SAT-TV and with beautiful and well-equipped kitchen, 2 bathrooms, one with shower, toilet and sink, the other with shower and toilet Soundproof windows. Features: new and modern - electric hob with extractor hood, fridge, microwave, kettle, coffee maker, toaster, etc. 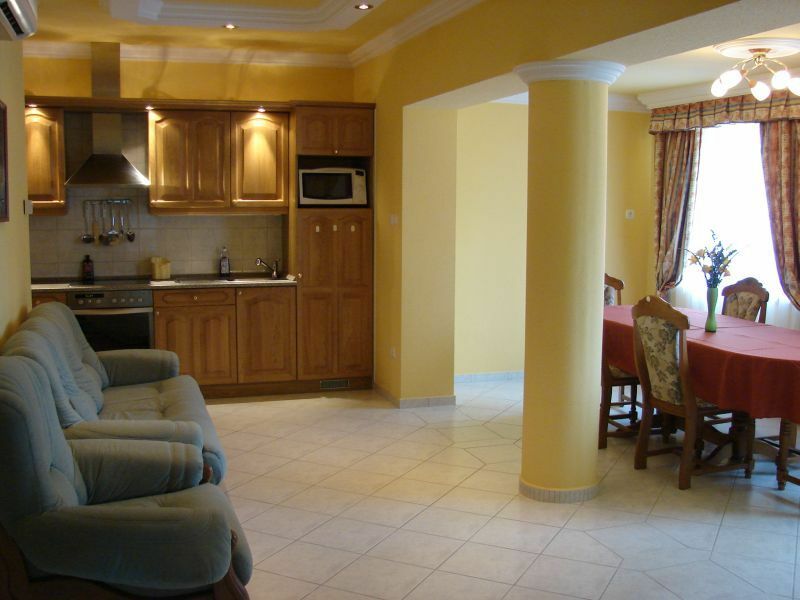 This luxury apartment is located in a commercial building in the center of Fonyod. It is a lively area, twice a large market is held in the area, there are many small shops, cafes and boutiques, the harbor and beach are nearby. The commercial building is newly built, on the ground floor there are small shops, a money exchange office and an office for air conditioning - no dining options. There is a large courtyard. 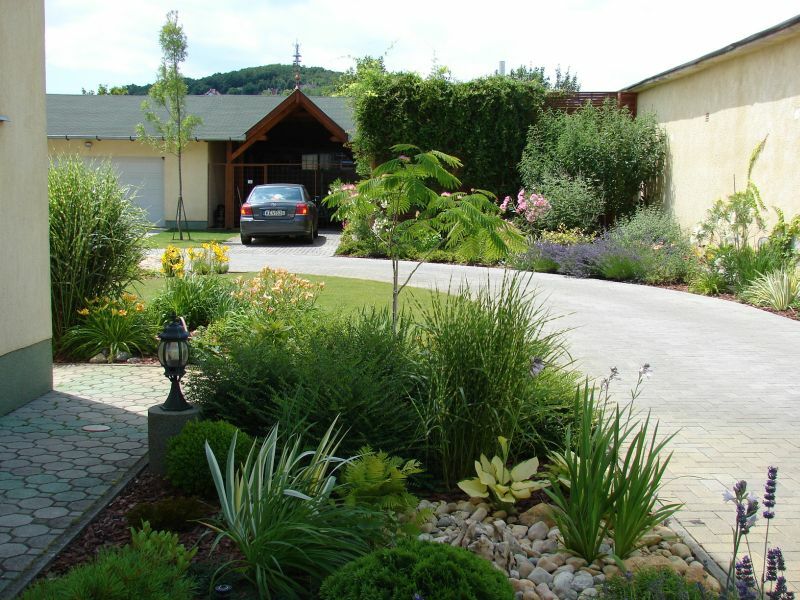 The house and yard are secured with an alarm system. 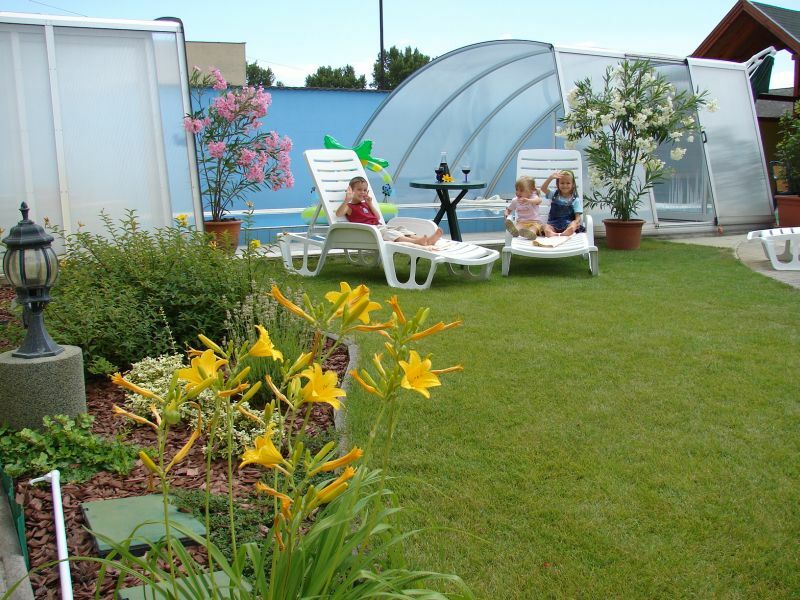 In the courtyard there is a barbecue and garden furniture, as well as a variety of games such as table tennis, table football, air hockey and billiards, playground, and a large, covered, (solar) heated swimming pool with jet stream. All this is available to guests at no extra charge. 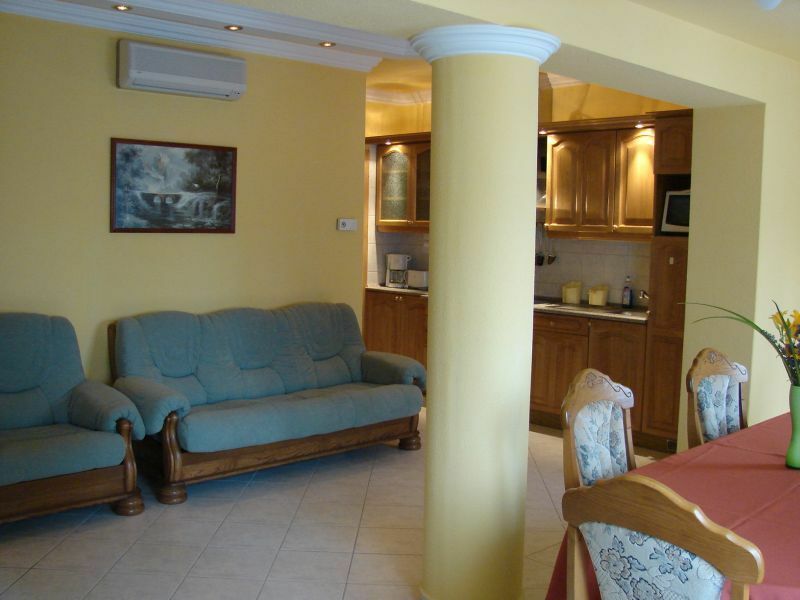 The apartments have air conditioning and heating. 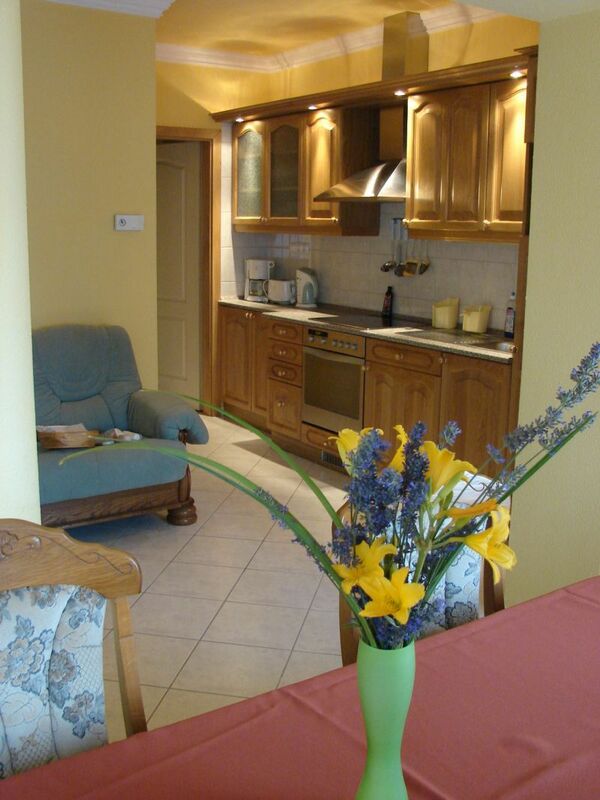 This new tastefully and elegantly furnished holiday home is perfect for a relaxing holiday. Exclusive and sophisticatedly furnished new, elegant luxury hotel for discerning guests in a sunny and ideal location in the city center on a quiet street. 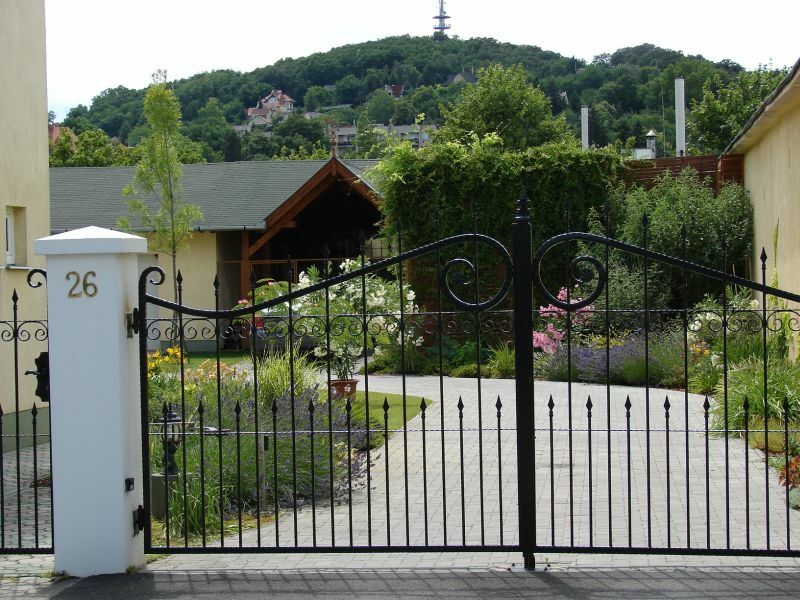 A fenced large yard is available for common use with a lawn and flowers. 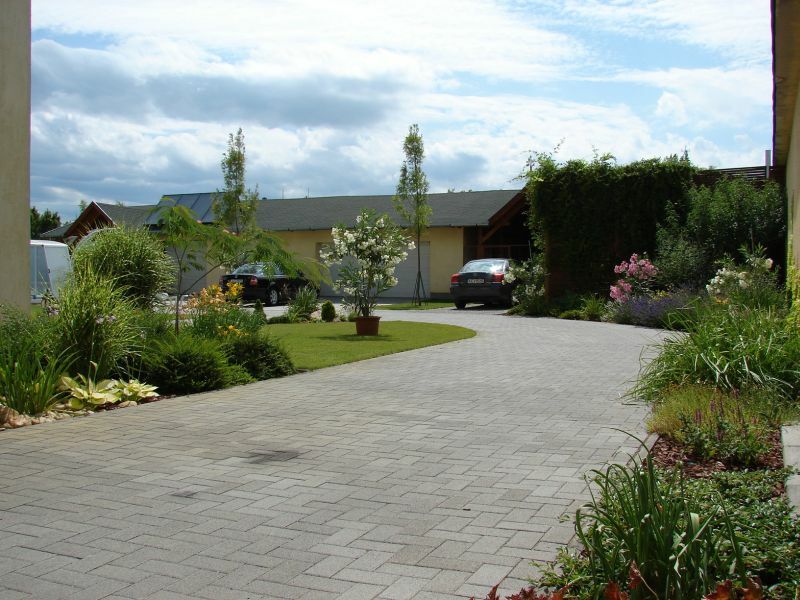 Parking is available in the garage or in the yard (5 garages and 10 parking spaces on the property. Garage costs extra.) 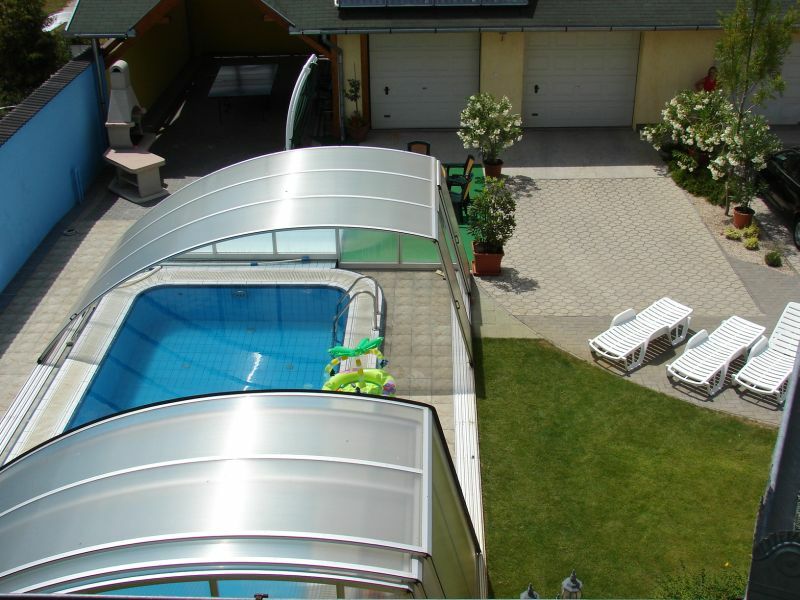 This apartment with the apartment FO-152 are ideal for multiple groups, which allows for privacy. 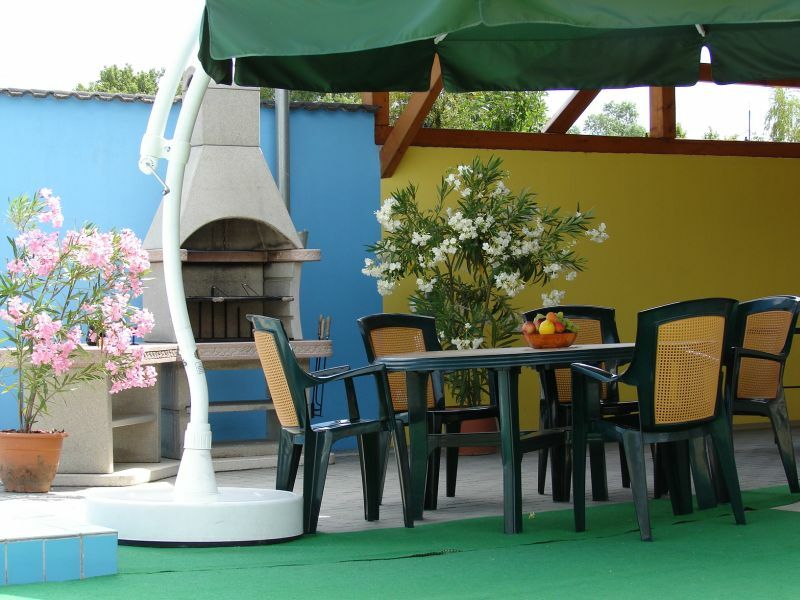 If you do not desire to eat out at one of the many good restaurants, it is also possible to grill in the garden. The owner does not live there. From the balcony you have a panoramic view of the hills. 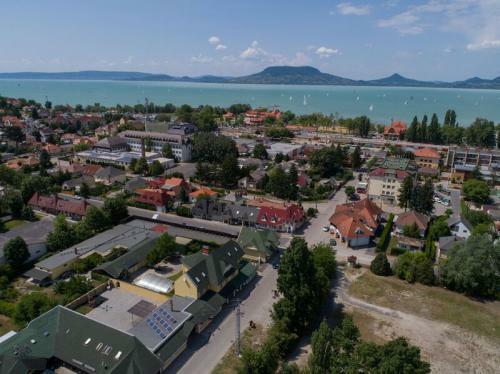 The Balaton is only a few minutes walk away. 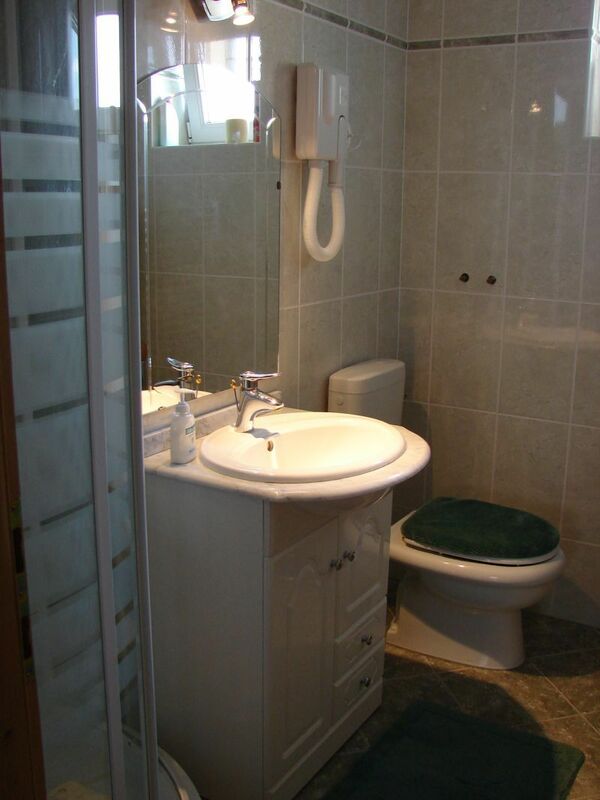 Included: cleaning, linen, water - gas - and electricity use. Pets: not allowed. Tourist tax (to be paid upon arrival in place for adults 18-70 year 0.80-1.50/pers./day in euros). 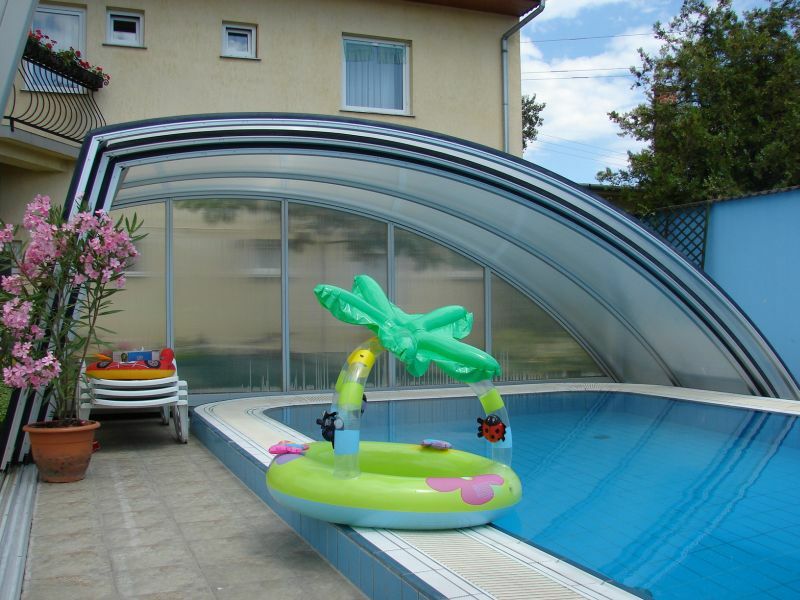 New holiday house with luxurious design with a large swimming pool. Location: Hungary, Balaton, Balaton’s south shore, Fonyód. Number of people: 6 Surroundings & Distances: Beach for free use 450 m, shopping 50 m, restaurant 80 m, local center 100 m, 50 m away from clothing market. 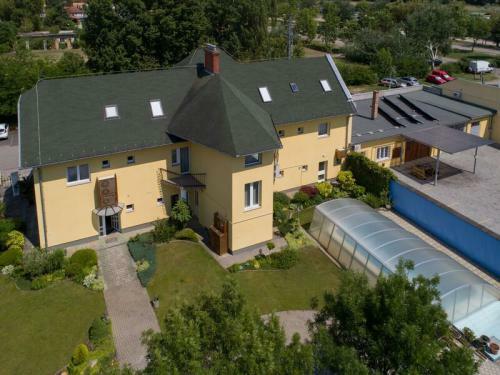 Ground floor: 3 air-conditioned double rooms (one with a balcony) with French beds, open, roomy and beautiful combined living / dining-rooms with seat set, satellite TV and with a beautiful and well equipped kitchen, 2 bathrooms with shower, sink, and toilet. Soundproof windows. 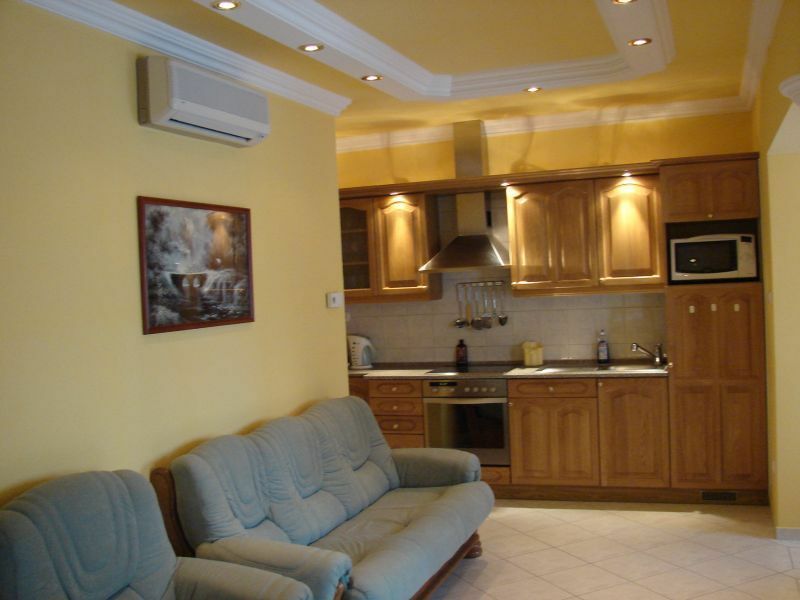 Equipment: Electric cooker, refrigerator, German coffee machine, microwave, toaster. On the furnished balcony one can enjoy the sun or find a shady place. A bricked grill is available for guests’ use. 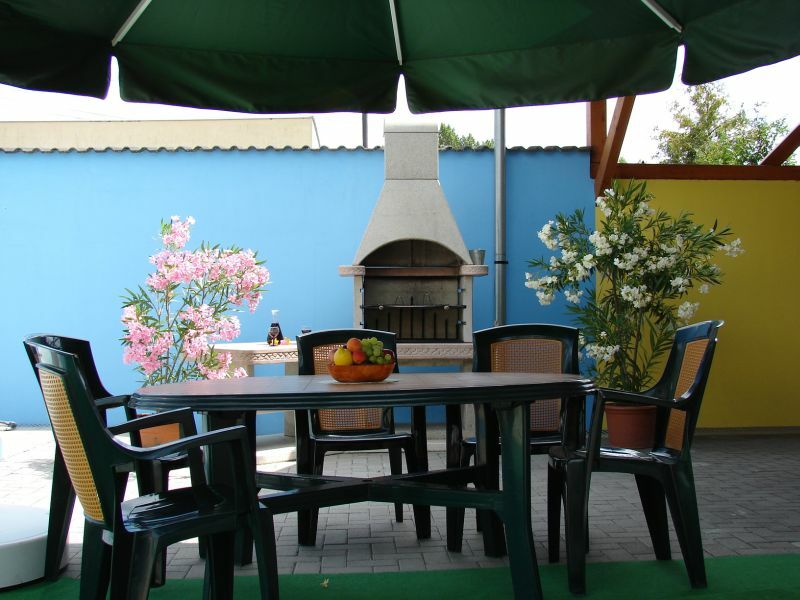 In the yard you have the possibility of playing table tennis and billiards. 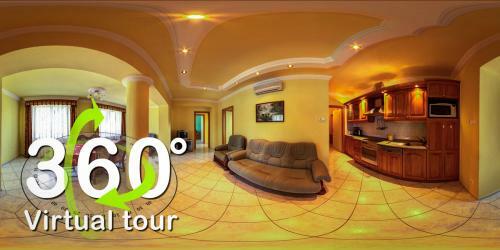 Info: This new tasteful and elegantly furnished holiday house allows you to have an easy and relaxed vacation. 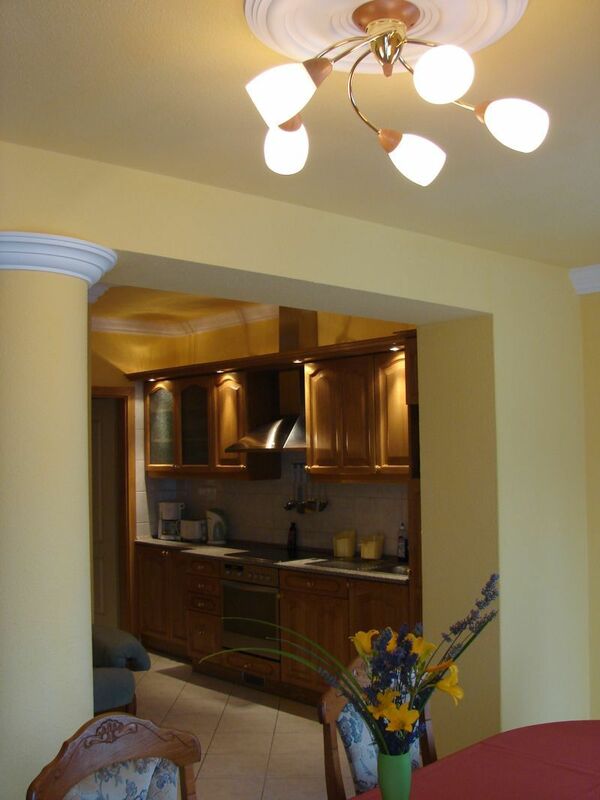 Exclusive and fastidiously furnished, new, elegant luxury house for fastidious guests in a sunny and ideal location in the city center on a calm road. 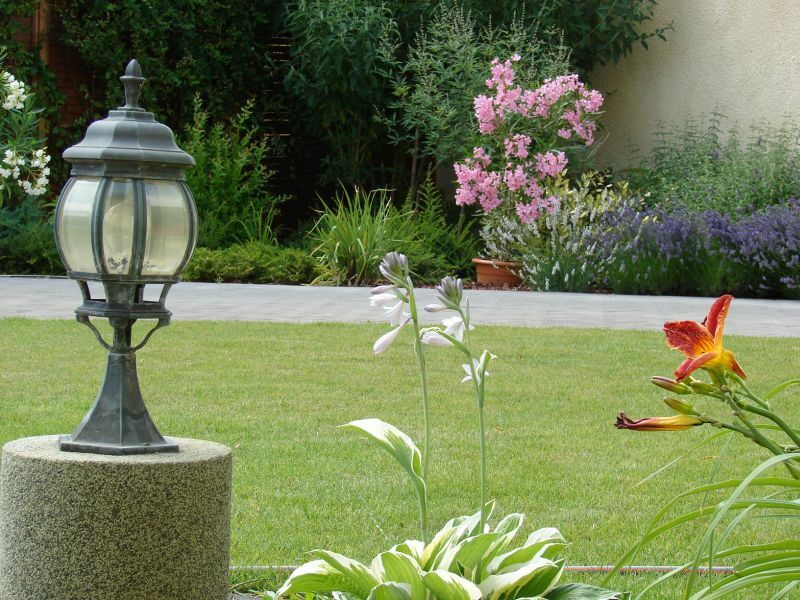 A large fenced yard is available for common use with a meadow and flowers. 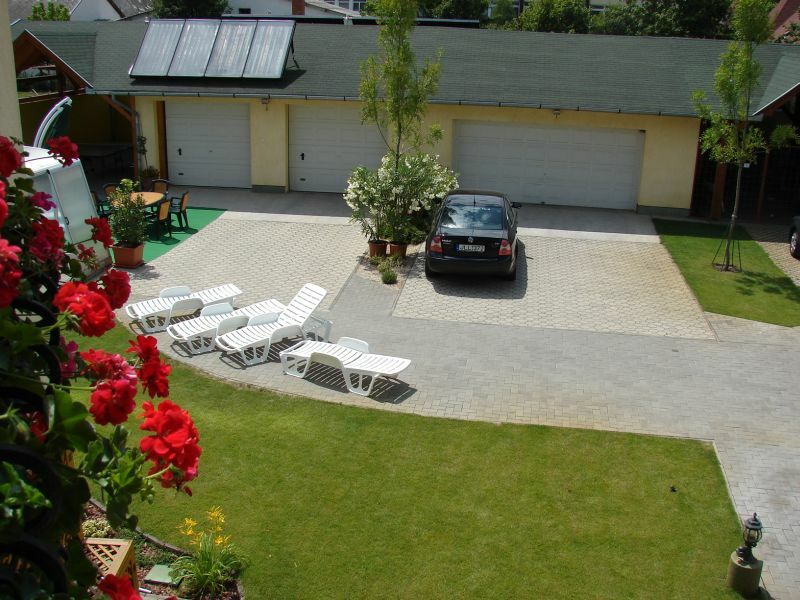 Parking possibilities are in the garage or in the yard (5 garages and 10 car parking spaces on property. Garage against surcharge.) 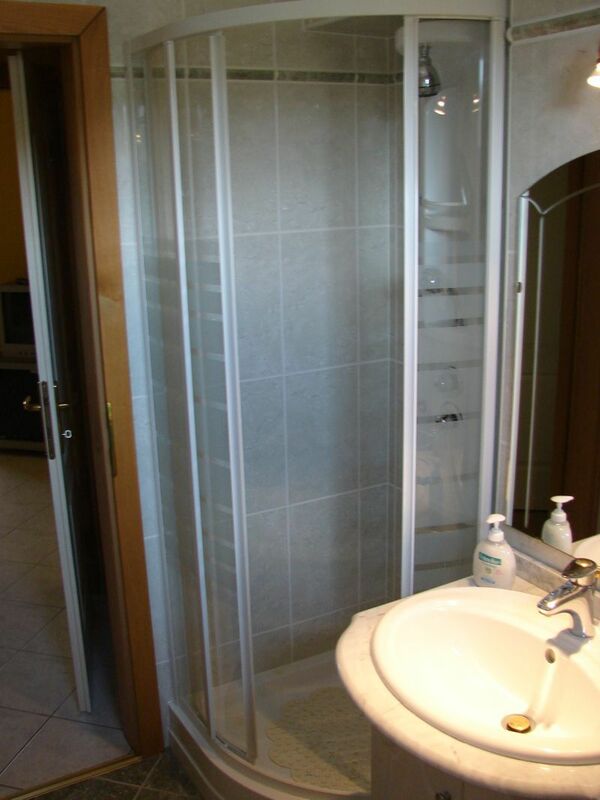 This apartment with the apartment FO-151 are ideal for several grous, which allows for privacy. If one does not have the desire to go eating in one of the many good restaurants, the possibility of cooking in the garden also exists. The owner does not live there. From the balcony you have a panoramic view of the hills. 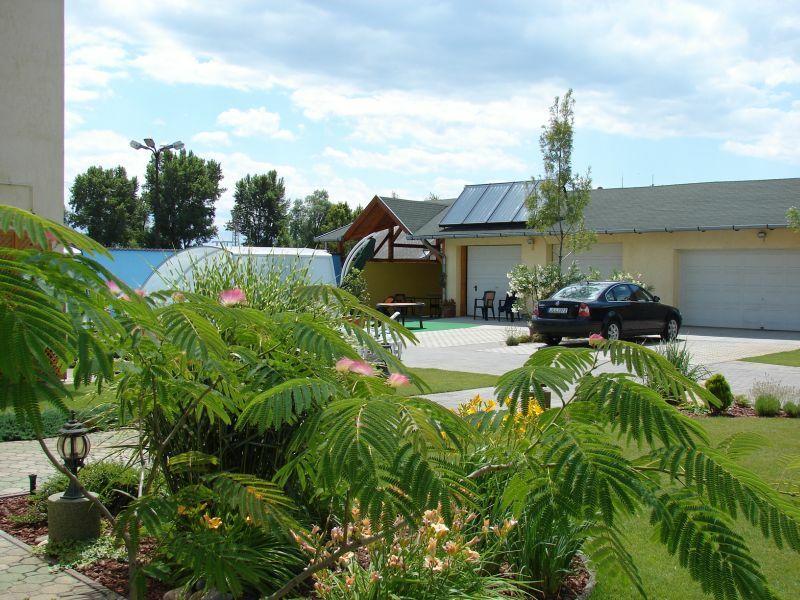 The Balaton is only a few minutes of walking distance away. It lies in the proximity of a baker's shop with freshly baked bread and in the proximity of a grocer's shop, where one can buy breakfast. 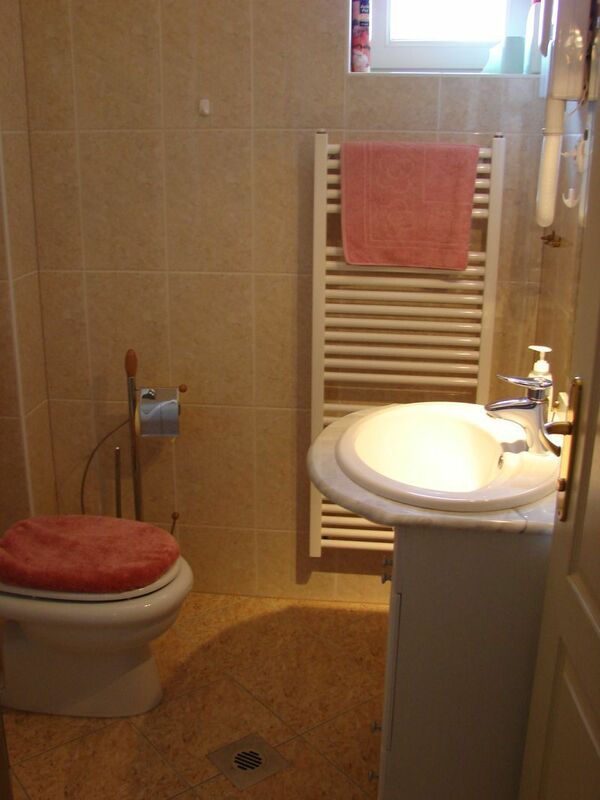 Included: Final cleaning, bedlinen, water - gas, - and electricity use, local tax. Domestic animals: not permitted.